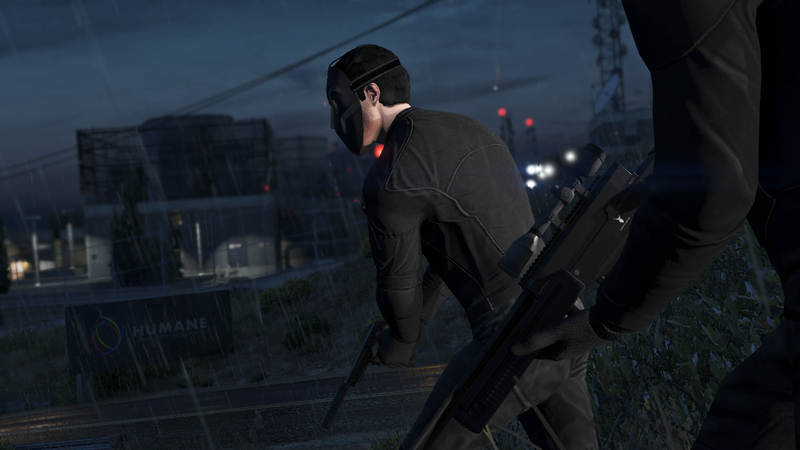 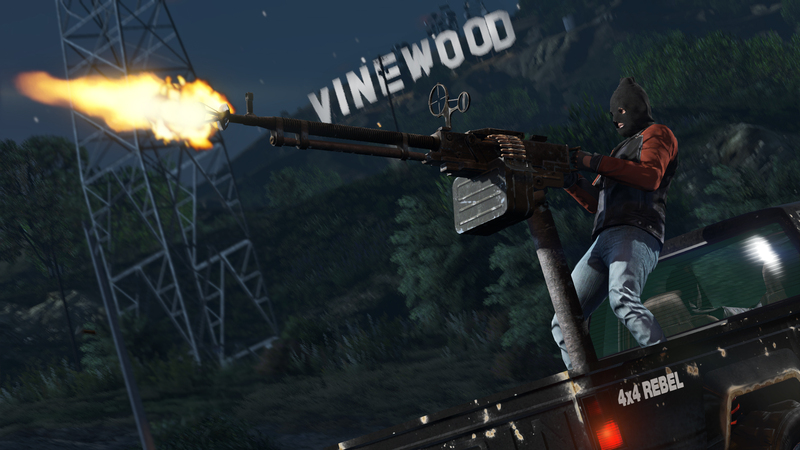 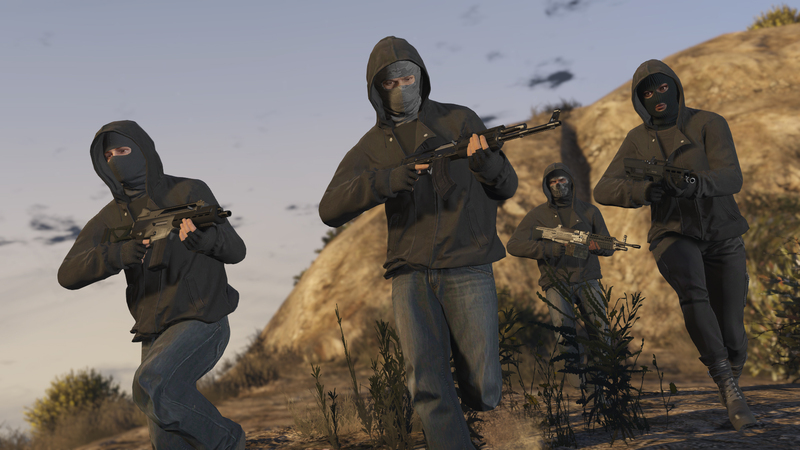 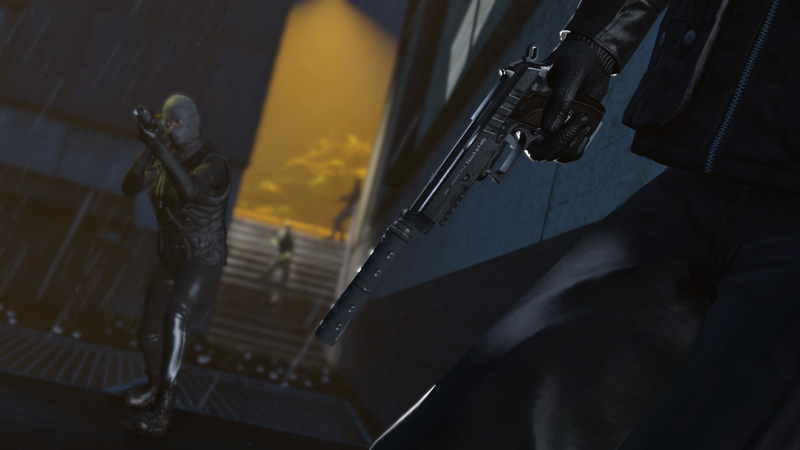 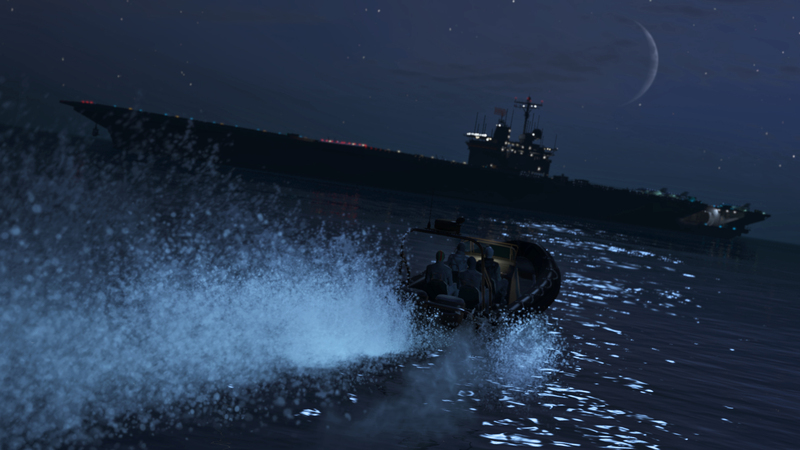 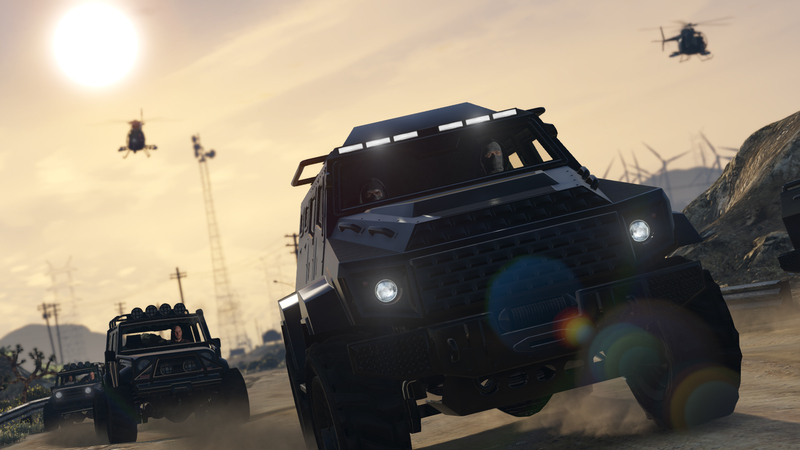 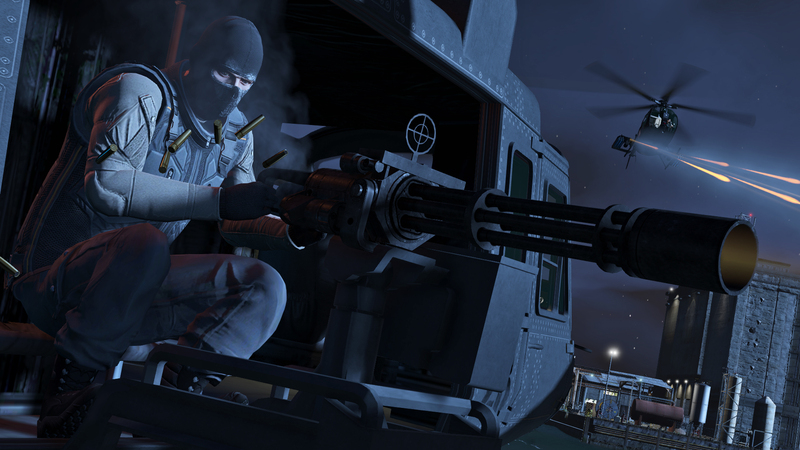 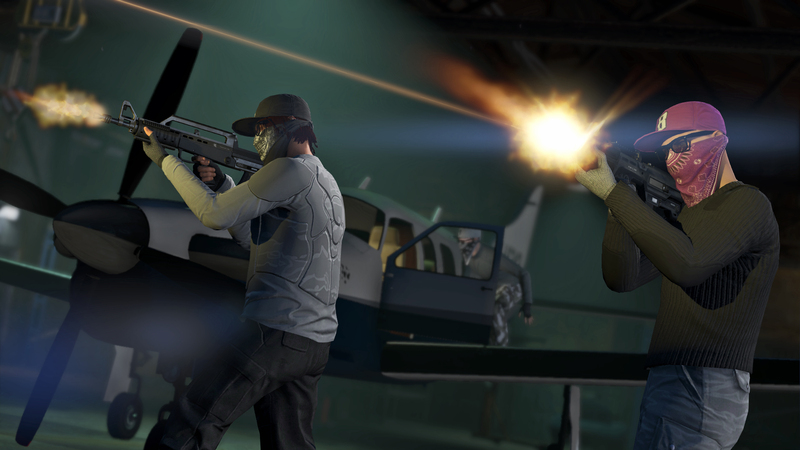 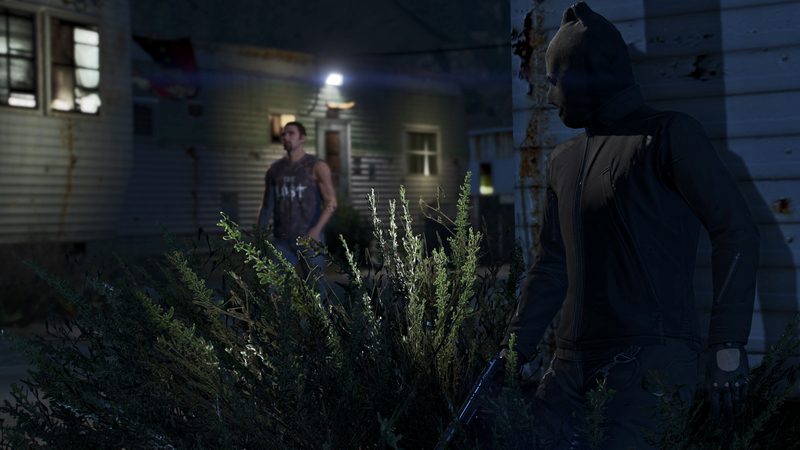 We have release date updates to share, along with a collection of new Heists screenshots. 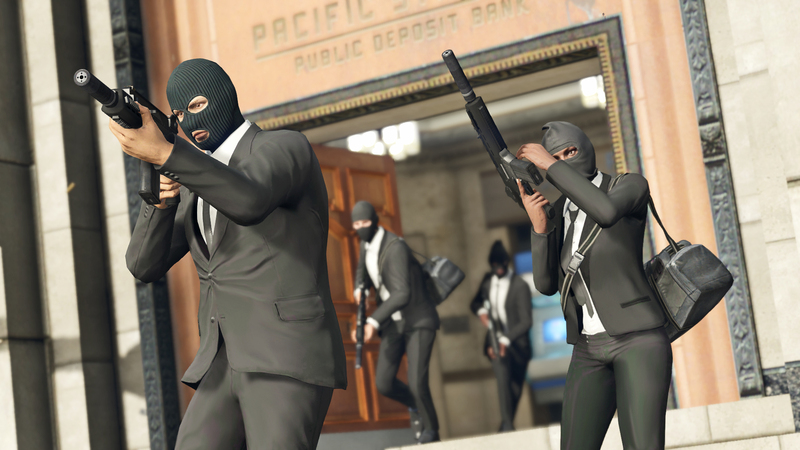 As always, we ask for the GTA PC community’s understanding and assistance in helping to report any concerns during the early days of launch when those inevitable initial teething issues arise on the new platform. 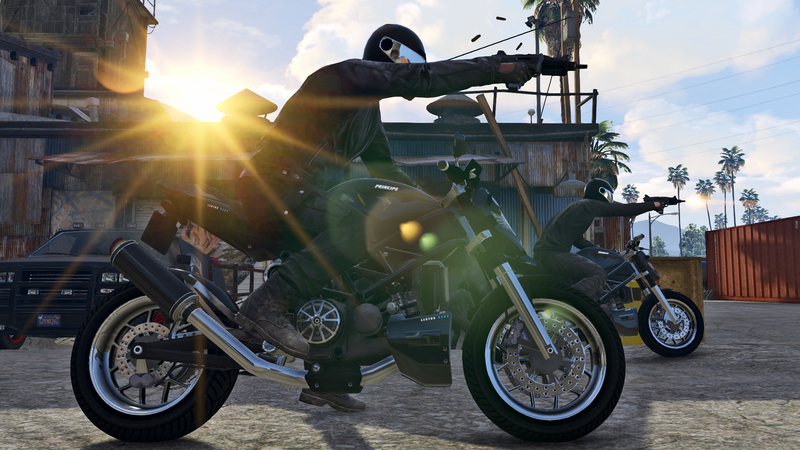 If you do experience issues please visit Rockstar Games Support and send feedback toGTAOnline@rockstargames.com – we’ll be closely monitoring the situation and addressing any hitches as quickly as we can.